Though President Obama announced last week that the United States has "largely achieved its goals" in Afghanistan, the forced migration count tells a very different story. 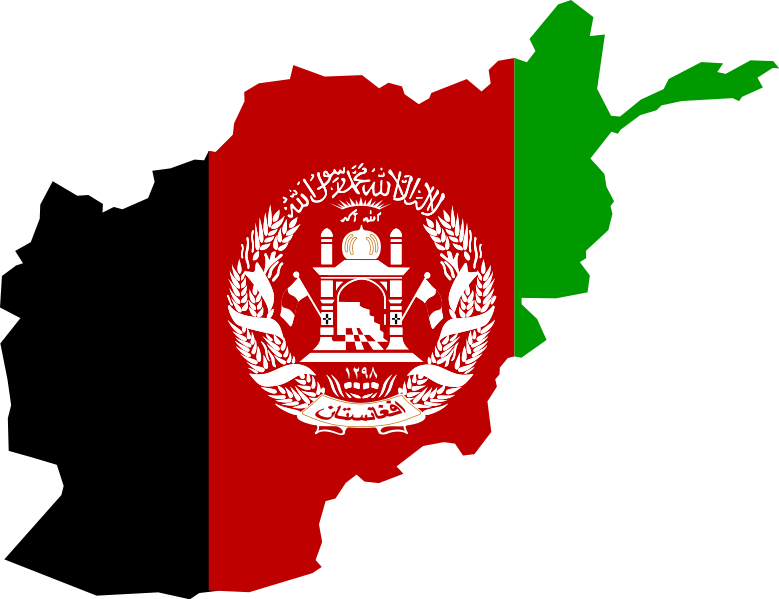 On Tuesday, Refugees International released a short report detailing the situation of displaced persons in Afghanistan. The picture is not nearly as hopeful as those behind Obama's withdrawal strategy would have us believe. In contrast to claims that "the tide of war is receding," insurgent attacks are up by 50% over last year and nearly 50,000 more Afghans have fled their homes since January 1 of this year compared with the same time frame last year. In the north, nearly 30,000 people have been displaced, more than seven times the number displaced last year. This displacement is caused by airstrikes by international and Afghan forces and night raids by American forces that have decimated homes, crops, and basic infrastructure, leaving Afghans with no choice but to flee. The expansion of poorly selected, ill-trained, and unsupervised militias under the American-backed Afghan Local Police initiative has created an additional serious threat to civilians. Unsurprisingly, internally displaced Afghans are increasingly unwilling to return to their homes. 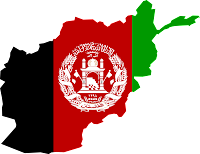 Making matters worse, there is little coordination between international and Afghan forces and humanitarian organizations, leaving the latter with little information regarding the whereabouts of civilians they seek to protect. If we add limited humanitarian resources to the mix, it is not difficult to envision how the withdrawal of American troops may lead to an even larger forced migration crisis. What we need instead: principled American policy, significant local training, and international support for the protection of the internally displaced and the prevention of future displacement in Afghanistan.